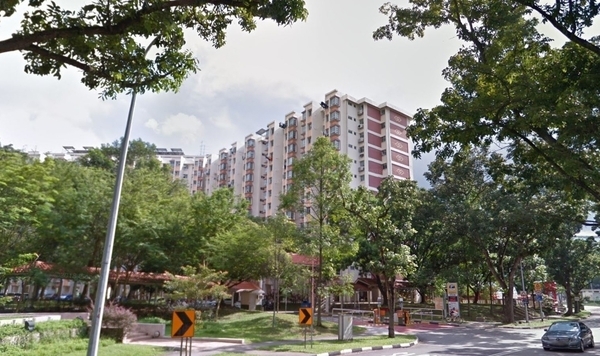 Ang Mo Kio St 44 (also known as Ang Mo Kio Street 44) is a 99-year leasehold HDB cluster located in Ang Mo Kio, Singapore. It consists of Teck Ghee Grandeur, Teck Ghee Horizon and Teck Ghee Parkview. Other neighbouring projects around here are Ang Mo Kio Ave 10, Ang Mo Kio Ave 8, Ang Mo Kio St 31, Ang Mo Kio St 32, Ang Mo Kio St 41, Ang Mo Kio St 42, Ang Mo Kio St 43, Ang Mo Kio St 51, Ang Mo Kio St 52 and Ang Mo Kio St 54. The only amenities nearby this HDB cluster are some schools. Few of the schools here are Chong Boon Secondary School, Da Qiao Primary School, Deyi Secondary School, Pathlight School Campus 2 (Main) and Townsville Primary School.